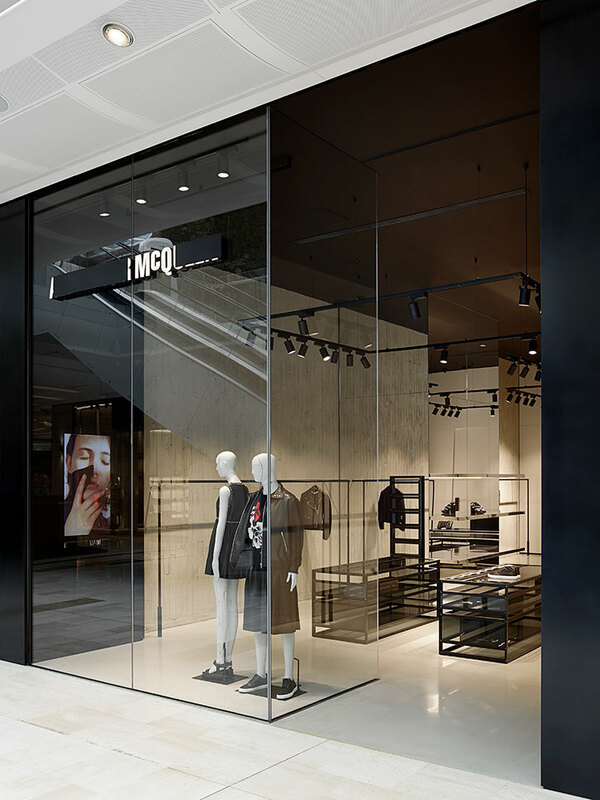 McQ have had an aggressive expansion plan for Asia since we started working with them in 2013. 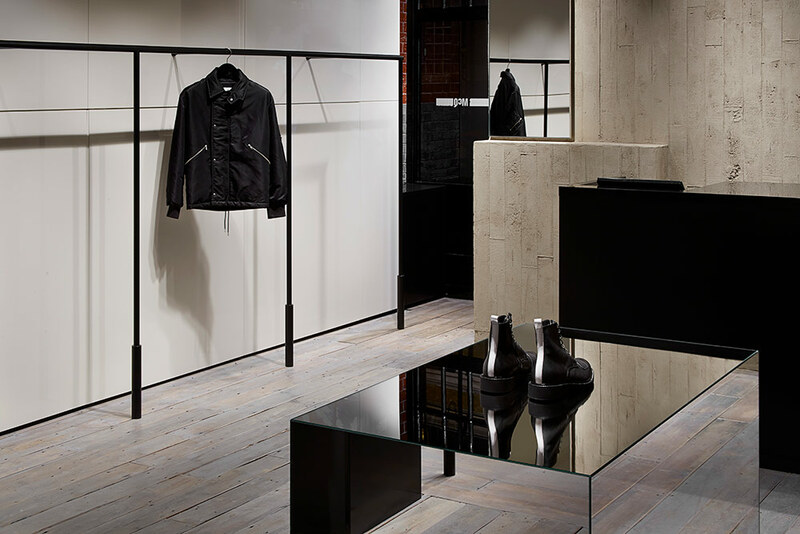 MB Luxe have been instrumental in the expansion and design development of the furniture package taking advantage of value engineering and local sourcing to help the brand realise their assigned budgets. 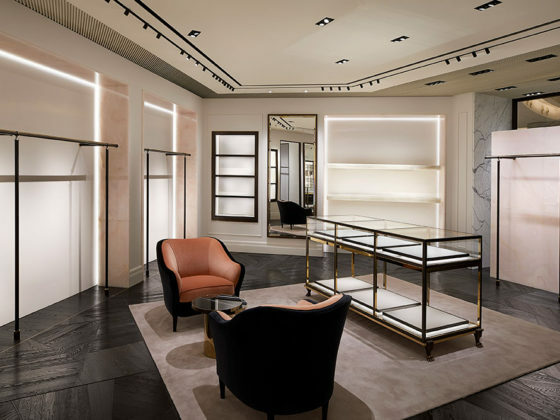 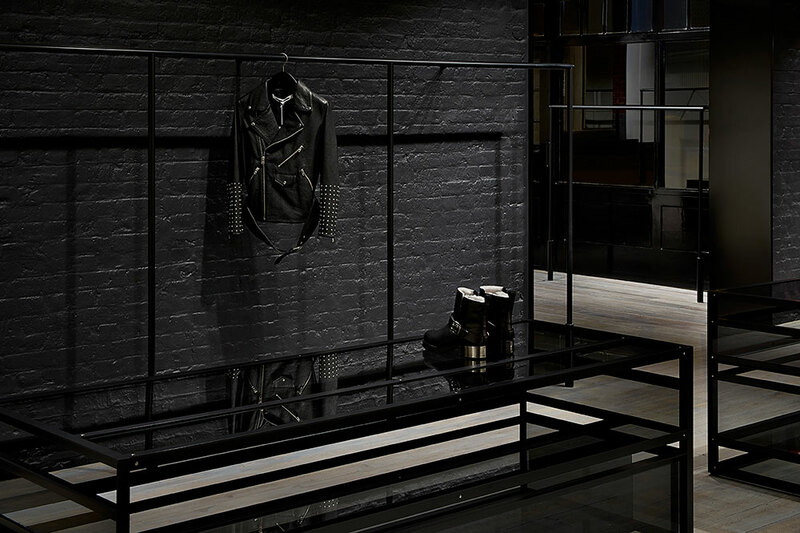 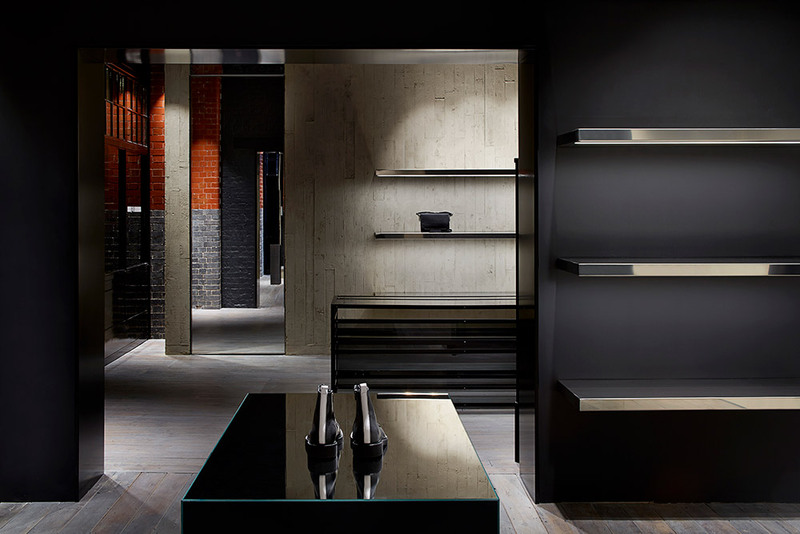 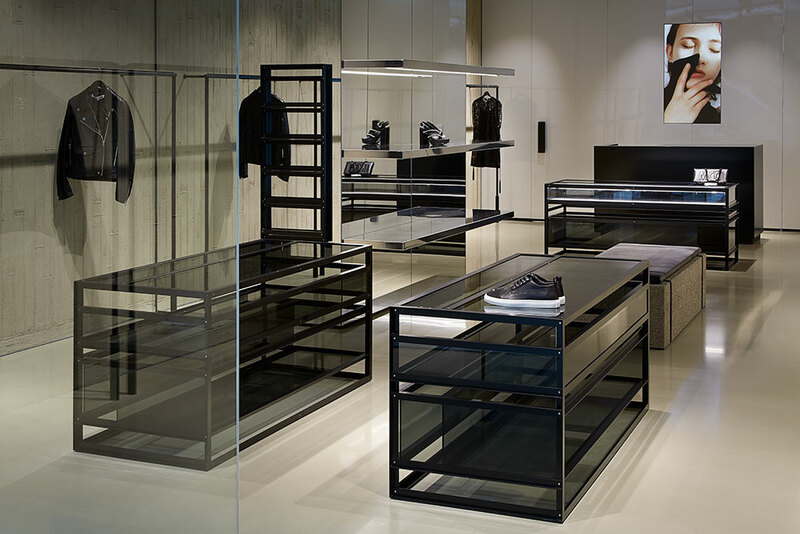 MB Luxe have been working closely with us to expand Alexander McQueen and McQ by Alexander McQueen retail network in APAC while also providing furniture sourcing for stores globally and it is with great confidence that I put forward this recommendation. 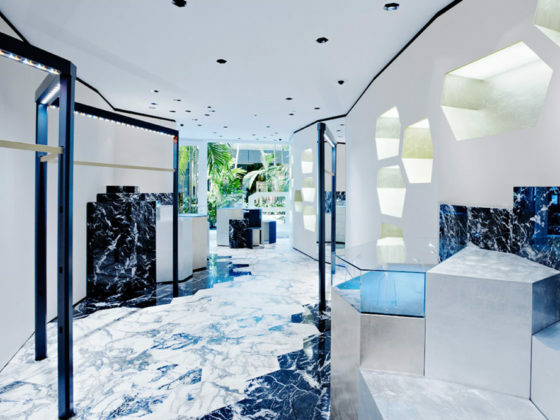 Our company has worked with MB Luxe since December 2011 on multiple projects of varying scope from complete Project Management, Project Consulting to furniture development, sourcing and supply. 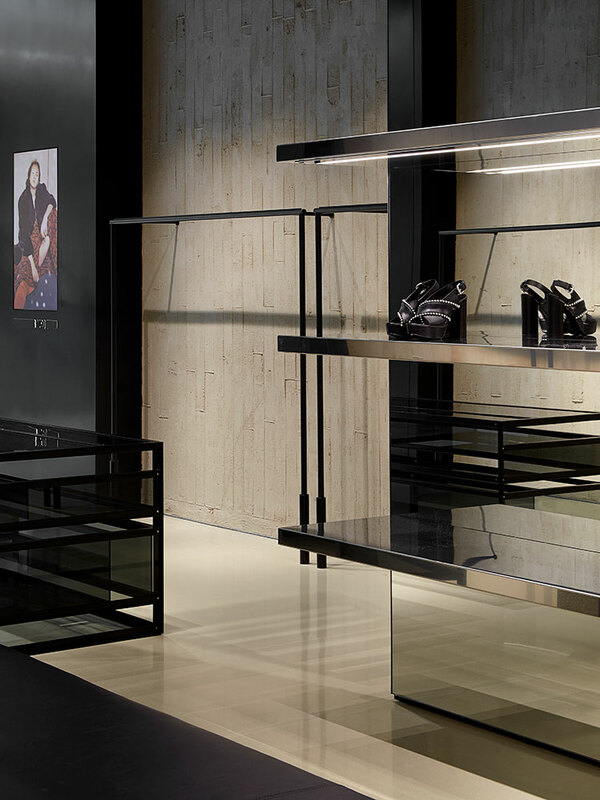 MB Luxe’s industry knowledge and local negotiation skills have been invaluable throughout the process of maturing and cost engineering our global retail concept across all formats.